Enjoy the convenience of having your own dedicated Algarve chauffeur for your visit. Well groomed and well dressed. 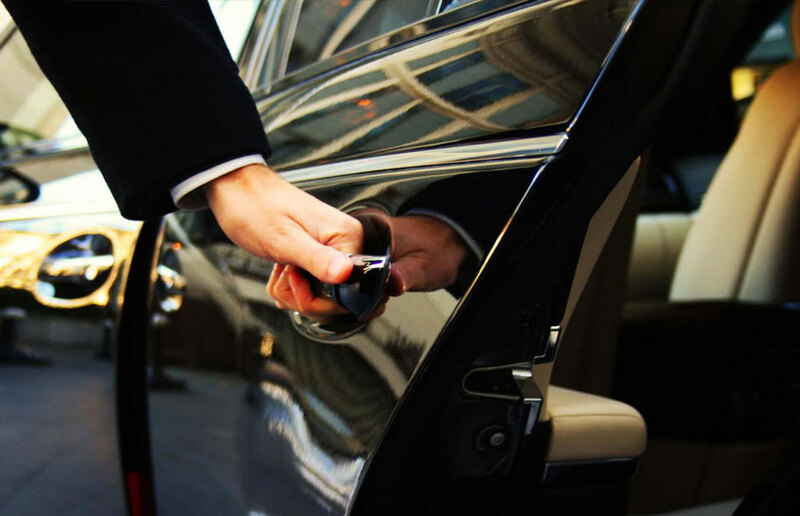 We will organise you a luxury vehicle to be assigned to you for your entire stay. Available to transport you wherever you need to go. Call us or fill in the form below. We will discuss with you your requirements and ensure we provide everything you need. Please note there is a small fee to arrange your chauffeur, which we will quote at the time. Please provide as much notice as possible, especially in the Summer.